Colin Farrell has preemptively checked into rehab in order to "reset his life"
Colin Farrell has reportedly checked himself into The Meadows rehab facility as a preemptive measure. 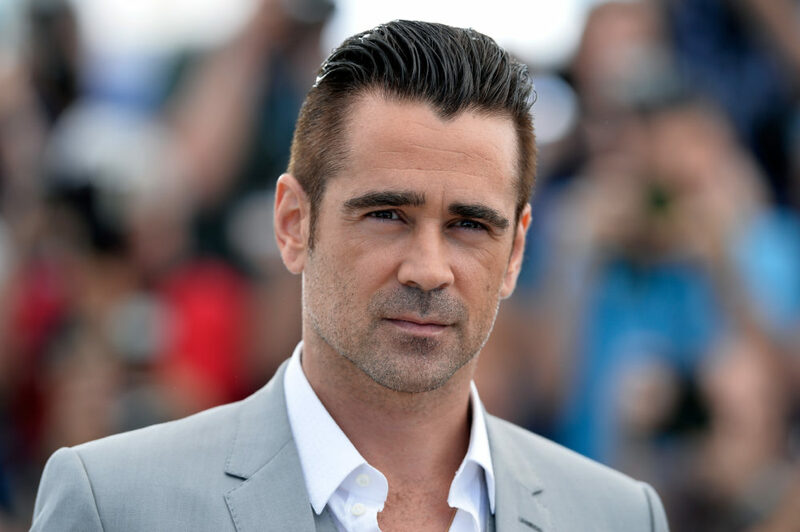 According to The Daily Mail, which first reported the story, Colin Farrell checked himself into a treatment facility in order to subvert any urges that would derail his 10+ years of sobriety. E! News added that Farrell’s decision to check into rehab was done to “reset his life,” reiterating that the Irish actor wasn’t using when he decided to seek treatment at the luxury facility in Arizona. The In Bruges actor previously spent time in rehab in 2005, and has since been fairly open about his decision to get sober. "I went somewhere for 5 or 6 weeks and that was a very safe environment, and I began to come out of the haze that I was in and had burrowed myself into so deeply," Farrell told Ross. "Basically, I'd been fairly drunk or high since I was 14. I was very drunk and high for 16 years, so it was a tough life change, and I was dying. I'm one of the lucky ones." Self-care is incredibly important and we’re glad Colin Farrell is making the necessary time to take care of himself and get back on track. The actor — who many are hoping will make a return to the Fantastic Beasts and Where To Find Them franchise — will next be seen in Widows, alongside Viola Davis and Liam Neeson. We’re sending positive thoughts his way and hope he gets the privacy he deserves at this time.